Well we have a pretty impressive beast here, iPhone 4 have been officially unveiled by the man of the moment Steve Jobs and packs all that was known in the previous leaked device. Impressive features include the highest resolution screen on any smartphone 960×360 pixels at 326 DPI making each pixels invisible to the naked eye. The new iPhone also packs a decent 5 megapixel camera with flash, a front facing camera and HD recording. 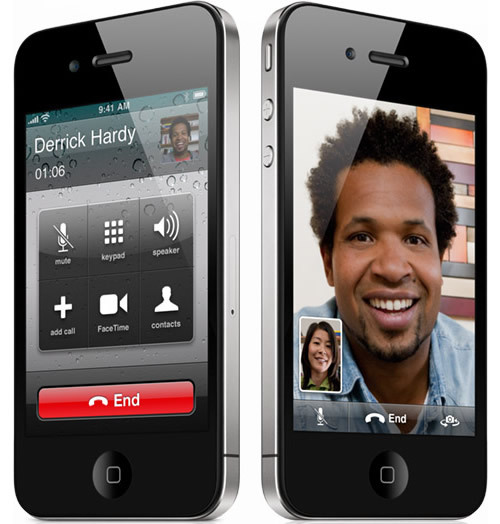 The iPhone 4’s feature set brings it up to par with the likes of the HTC evo 4g, nexus one and other high end models.